With this, SBI's home loan rates up to Rs30 lakh now stands at 8.70%, the bank said on Friday. State Bank of India (SBI) has reduced home loan rates up to Rs30 lakh by 5 basis points after the Reserve Bank of India (RBI) cut repo rates. The Reserve Bank of India Monetary Policy Committee (MPC) on Thursday, February 07, had reduced the policy repo rate by 25bps. The repo, reverse repo, and the Marginal Standing Facility (MSF) rates are reduced to 6.25%, 6%, and 5.75% respectively. Four out of six MPC members voted in favor of the policy decision, while Dr. Acharya and Dr. Ghate voted to keep the policy repo rate unchanged. 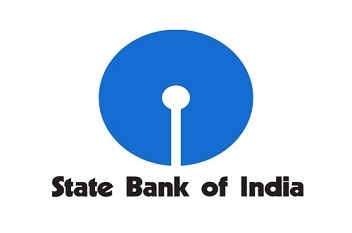 State Bank of India's share price is currently at Rs284.20, down by Rs3.8 or 1.32%, from its previous close of Rs288 on the BSE. The scrip opened at Rs286 and has touched a high and low of Rs286 and Rs282.90, respectively. So far, 9,81,030 (NSE+BSE) shares have been traded on the counter. The current market cap of the company is Rs2,54,395.37cr.